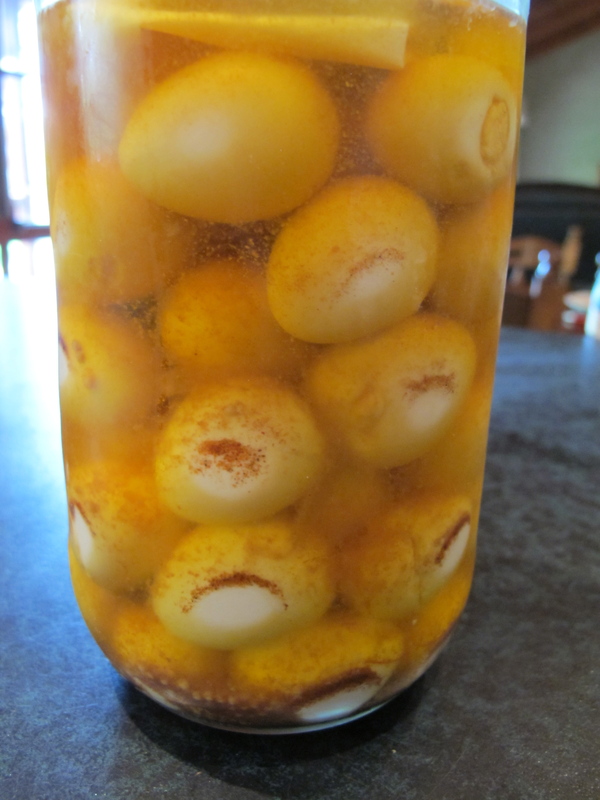 Finally got to pickling those quail eggs. Worst part of the process was peeling the 45 eggs. 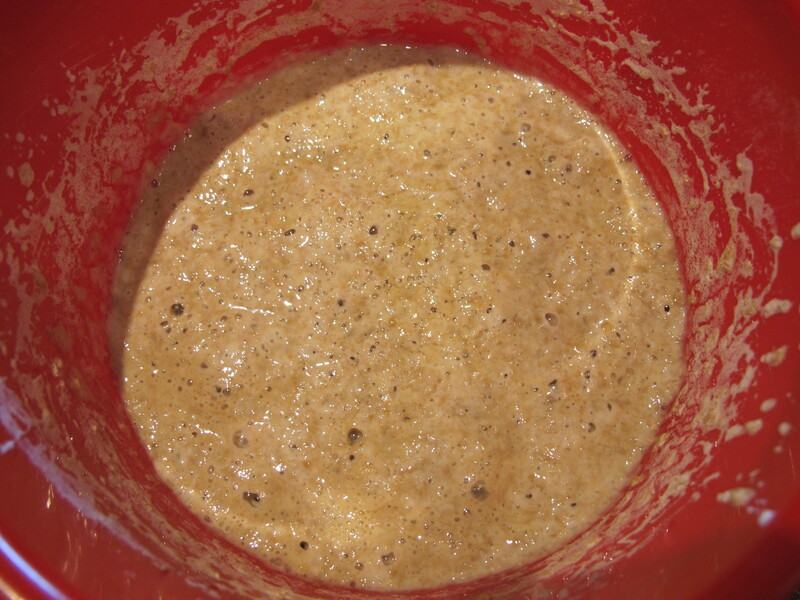 However, it was made much easier by soaking the cooked eggs in vinegar for 12 hours. Well actually, it was 24 before I got to them and so it wasn’t really too much of a worry at all. I’ve also been trialling a new sourdough plant. For a day or two it did nothing, but now it’s going CRAZY! Very promising. In a couple of days I should be able to bake with it.